I really like lip balms. I really really like peppermint. I really really really like chocolate. So I don’t need to tell you how I feel about this cocoa-mint lip balm. 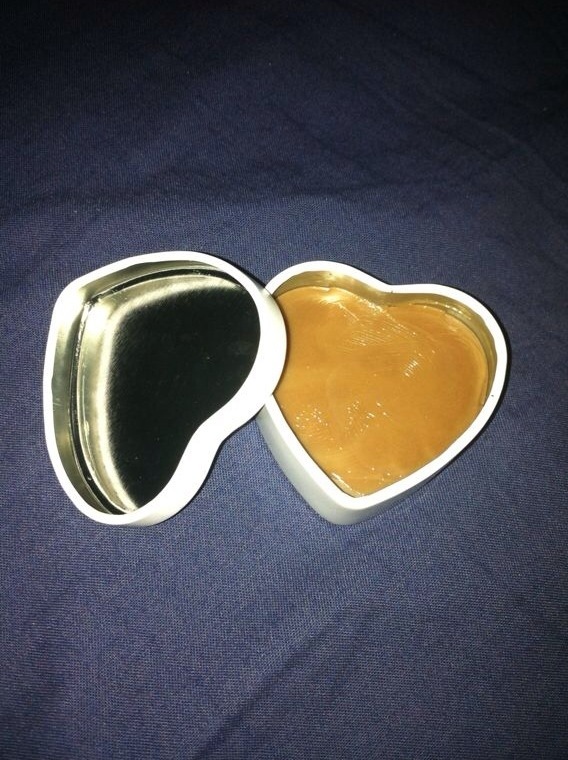 As soon as I saw this heart shape tins, I knew what I wanted to put in them. To make them even more special, I used calendula infused olive and coconut oils. I’m all set to smile with confidence this very dry season! I’ve been meaning to try out a lip scrub recipe. I’ve never used one and I often wondered what the fuss was. Now I KNOW! I would use this once a week for starters, but I know of people who use it up to three times a week because of the weather conditions where they live. 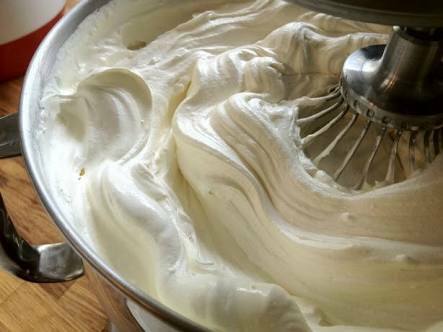 Just a word of caution…this scrub smells and tastes so good, you might be tempted to eat it!!! Here are thereof the lip balms/ lipstick I made recently after experimenting with different consistencies. The dark brown one is made with cocoa butter, Shea butter, beeswax and castor oil. 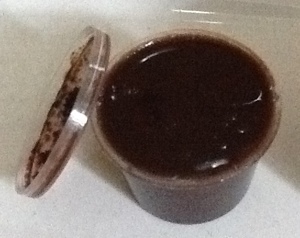 Oh, and lots of dark chocolate powder…the good stuff. It’s super moisturizing and gives a sheer cover. With a little zinc oxide, I can make it matte and give it full spectrum sun protection qualities! The middle one is made with calendula infused extra virgin olive oil, castor oil and beeswax. I left it unscented so it can double as a healing salve for cuts and scrapes on the body. The third one was an experiment with a very fragrant tea I like to drink. It’s a combination of berries. I infused the tea in olive oil for a few days and then added beeswax to make the lip balm. The tea gave it the most delicious fragrance but not colour.